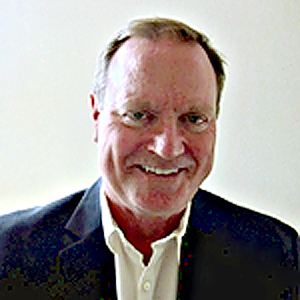 David Wilson, writer at Financial Truths, is a certified financial planner™ based in the Escondido area of San Diego, CA. Dave is the senior financial planner and investment advisor at Vector Financial Solutions Inc. and has over 28 years of experience providing financial guidance to clients. As a CFP® (Certified Financial Planner) and AIFA® (Accredited Investment Fiduciary Analyst) Dave strives to uphold the highest standards for investment advisors; with an obligation to put his clients’ financial interests first. He values integrity and transparency and has built his practice around these tenets.